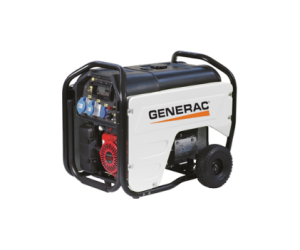 GM Series is the brand-new mobile power generators family made by Generac Mobile®. 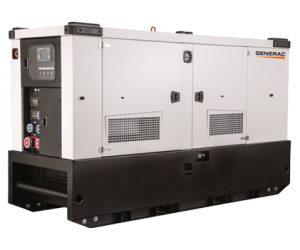 GM family is divided into six lines: GMS (Standard Line), GMN (Euro Line), GMR (Rental Line), GMB (Basic Line), GMH (60Hz Line) and GMP (Portable Line). 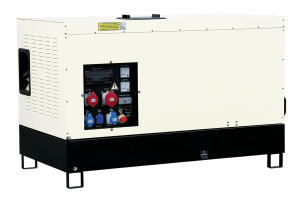 Six different series of generating sets from the smallest portable products to the biggest powerful solutions. 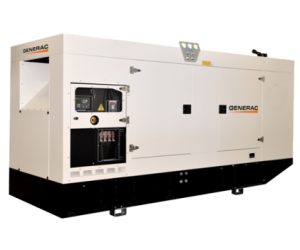 GM power generators can easily fit any customer’s need and suitable for any kind of application field, from the construction, the agriculture to the rental markets, these generators perfect match also with events thanks to the soundproof canopy allowing low noise emissions. 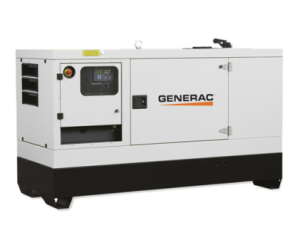 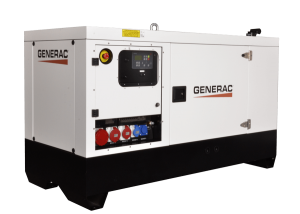 High quality, reliability and robustness are only few of the main focuses that Generac Mobile® concentrates on while manufacturing this impressive line of power generators, equipped with leading engine and alternator brands, sturdy canopies, high quality standard features and optional components.